Pay one-time or monthly – up to you! From business models to technical challenges and standards. 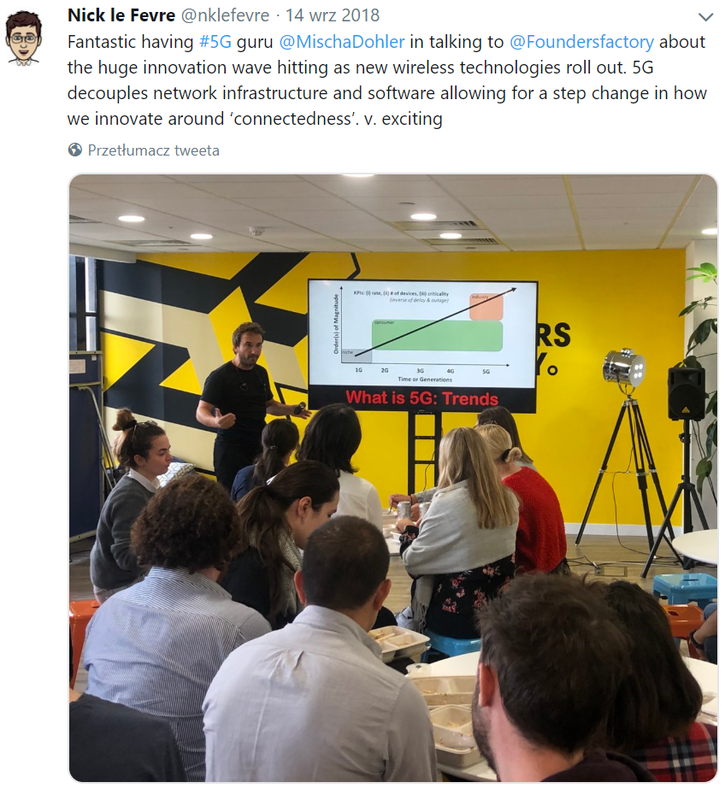 The course explains in great details the trade-offs between cellular IoT and emerging low power wider area networking technologies (Sigfox/Lora/etc); it explains the advantages of cellular and gives technical details on Release 13 of NB-IoT, LTE-M and EC-GSM. 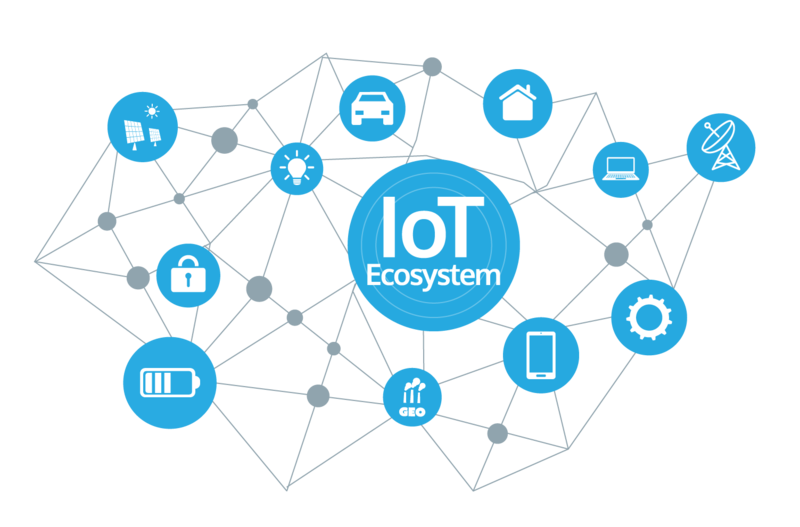 Also, the course provides some of the untold and behind-the-scene facts on IoT. Activity #5: The End – Thanks! 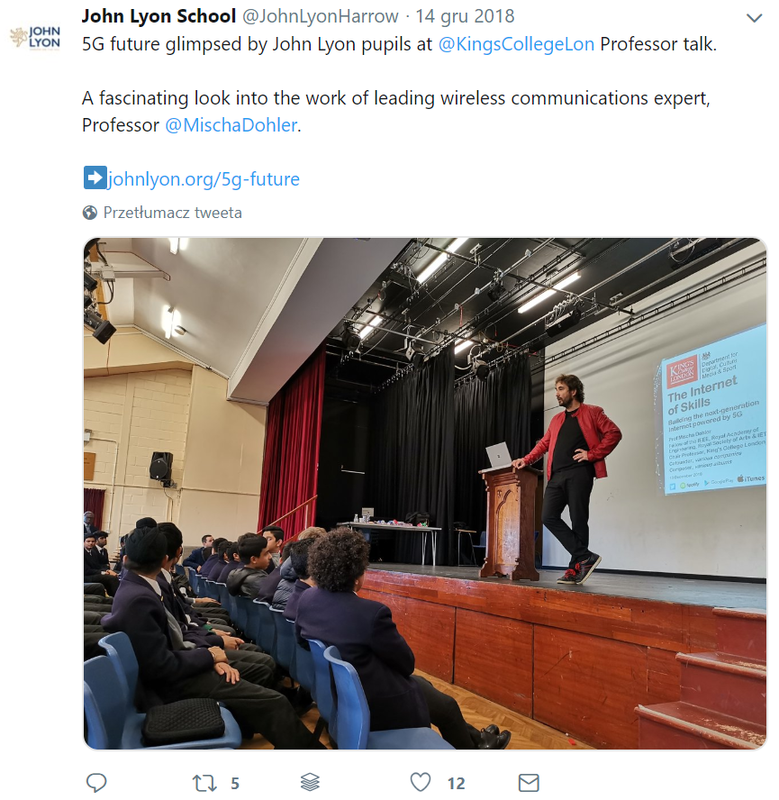 Mischa Dohler is full Professor in Wireless Communications at King’s College London, driving cross-disciplinary research and innovation in technology, sciences and arts. 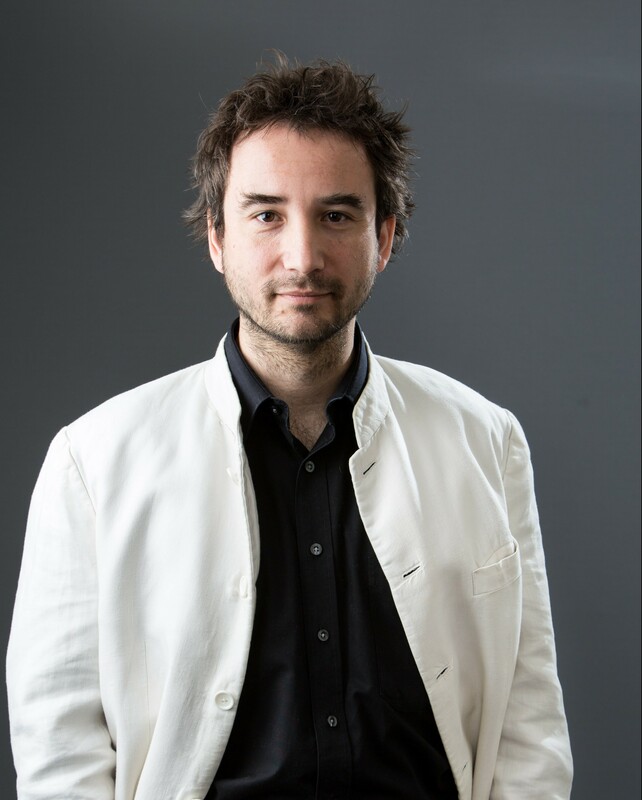 He is the Director of the Centre for Telecommunications Research, co-founder of the pioneering smart city company Worldsensing, Fellow of the IEEE and the Royal Society of Arts (RSA), and a Distinguished Member of Harvard Square Leaders Excellence.He is a frequent keynote, panel and tutorial speaker, and has received numerous awards. He has pioneered several research fields, contributed to numerous wireless broadband, IoT/M2M and cyber security standards, holds a dozen patents, organized and chaired numerous conferences, was the Editor-in-Chief of two journals, has more than 200 publications, and authored several books. He has a citation h-index of 43.He acts as policy, technology and entrepreneurship adviser, examples being Richard Branson’s Carbon War Room, David Willetts’ 8 Great Technology Fund, Regulator Ofcom, UK Ministries, EPSRC ICT Strategy Advisory Team, European Commission, Tech London Advocate, ISO Smart City working group, and various start-ups.He is also an entrepreneur, composer & pianist, and fluent in 6 languages. 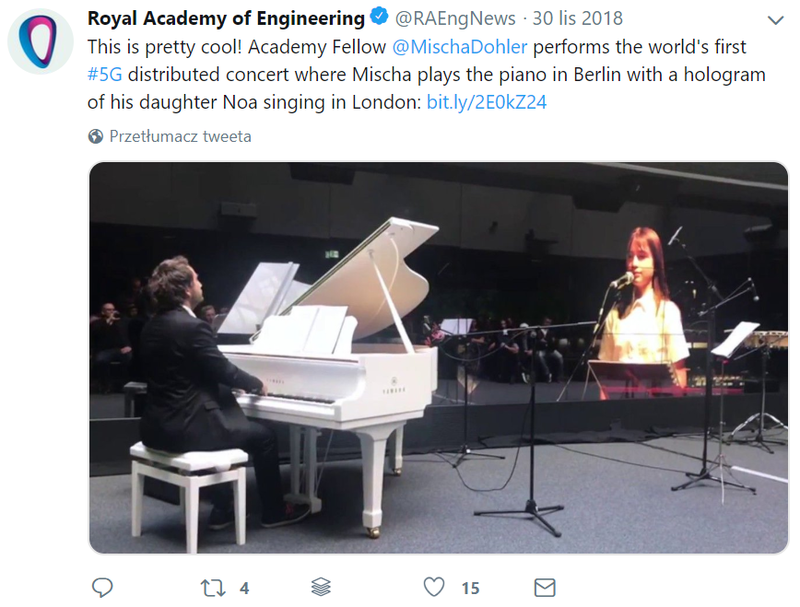 He has talked at TEDx. He had coverage by national and international TV & radio, and his contributions have featured on the BBC and the Wall Street Journal. 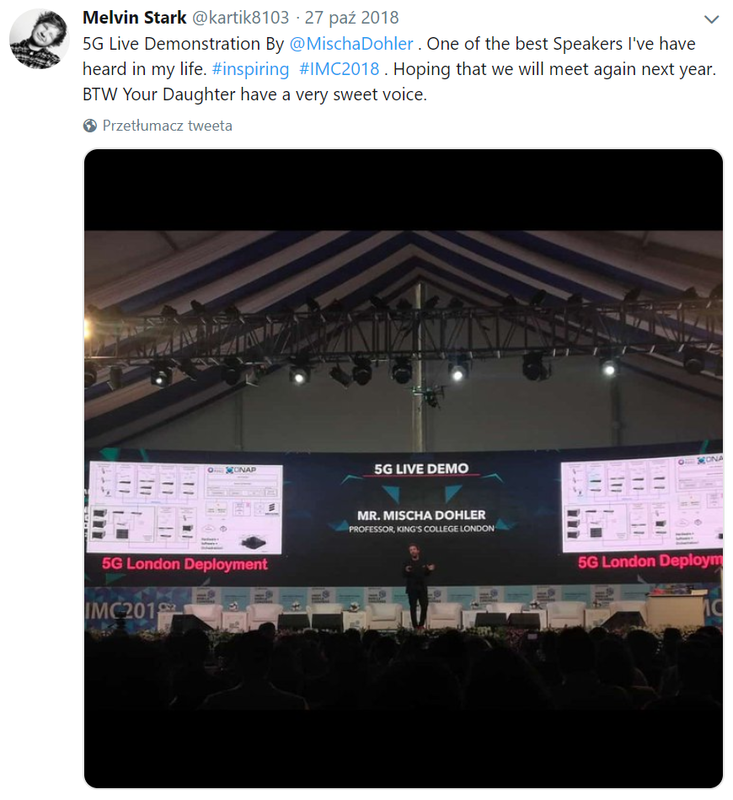 Get recognized for your knowledge when you earn an official certificate of competence from the 5G-Courses.com signed officially by Prof. Mischa Dohler – and use it to validate your newfound IoT and 5G competencies. Certificates are issued in your legal name upon successful completion of the course, as per stipulated programme requirements. 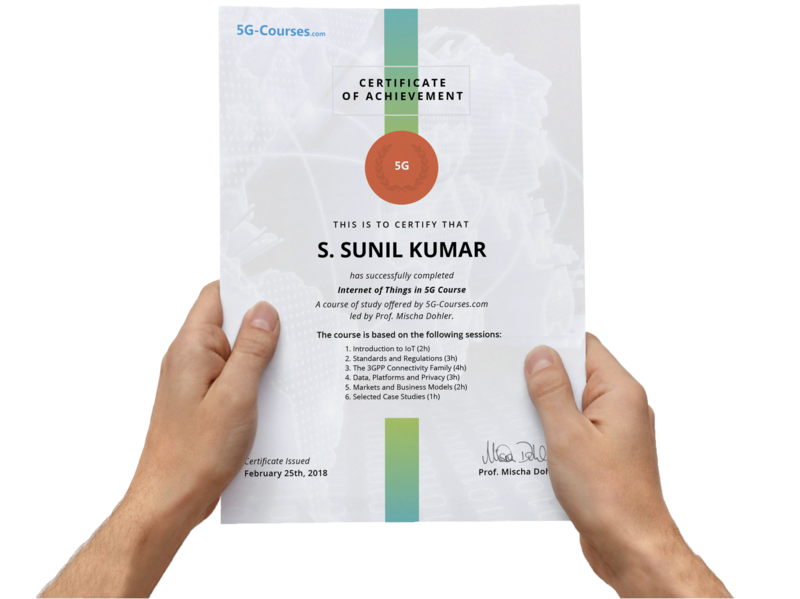 The visual representation of the certificate here serves as an exemplar, and may be subject to change at the discretion of the 5G-Courses.com.ation. perfect split between technology and its business applications. 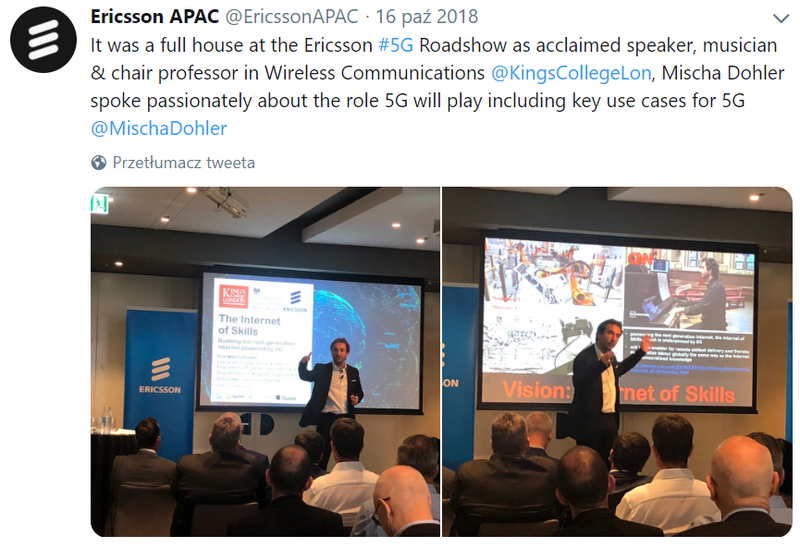 Course was very effective and provided good insights on evolution path, current status and futuristic perspectives of IoT/5G including good pointers to standards and industry use cases.Wonderfully delivered by Prof. Mischa Dohler with some researched and analyzed data perspective. This course is already open for registration. Once you register and proceed with payment you receive an immediate access to learning platform and full course materials. Ideal for: Learners with the time and motivation to complete in 6 months, and save.